Robert Lavery wins this week’s I Love Plant City photo contest. Walden Lake is an increasingly popular place for photographers to capture shots of local wildlife. 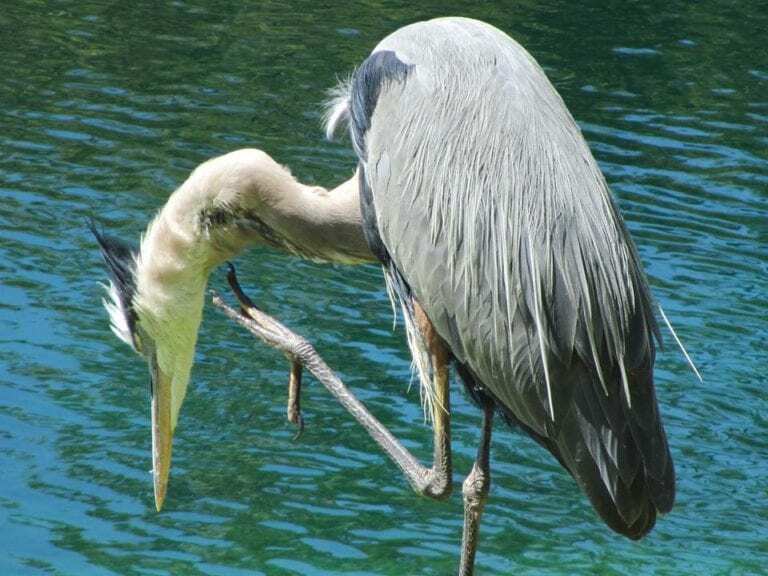 Robert Lavery recently spotted this great blue heron at a pond near his home in the neighborhood. Send your photo submissions to Associate Editor Justin Kline at jkline@PlantCityObserver.com or hashtag #iloveplantcity on Instagram for @igersplantcity to feature.